This is what i saw when i opened my Multiply site about 4 days ago. It's my hit counter. Well it's not actually that reliable since it also counts every time I refresh my site. Haha! But I didn't manipulate these figures. This was during my first Multiply check on that day. Haha I just found it cool. 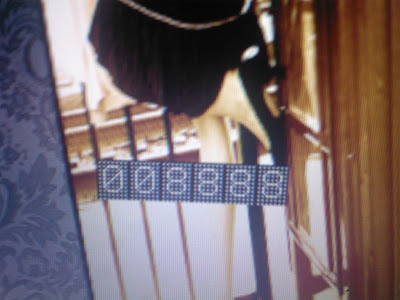 8888!! !